& help build our creativity and sales ! to share your experiences and ask questions. 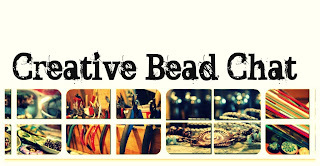 We welcome you to join Creative Bead Chat! willing to share with the members of our online group. 15 lucky people will win! We've got a designer challenge coming up and an Easter Palette Challenge ..
Stop by ~ you'll be glad you did! and see all the details of the giveaway! Hello Miss Spice Box! 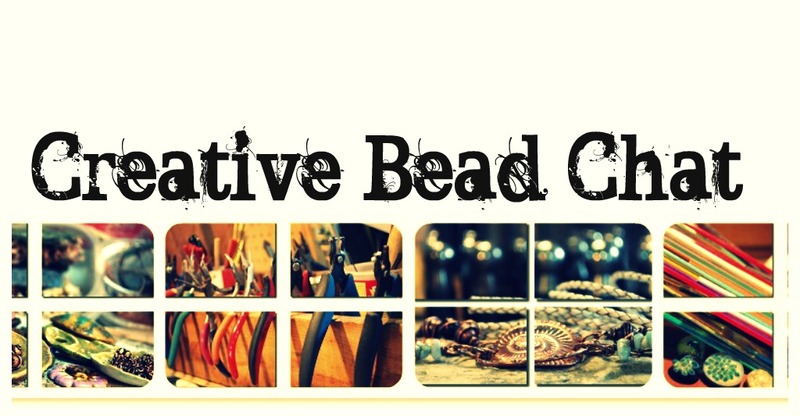 I can't wait to see what you made for the Cup of Bead Soup on Saturday!